A clear, color photograph of your face. 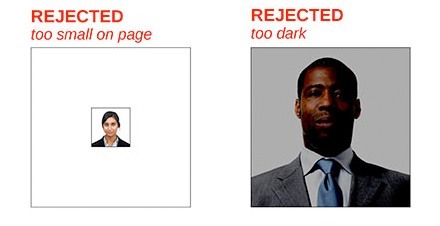 A scanned, color image of the required pages of your passport. A completed EPIC Identification Form (EIF). 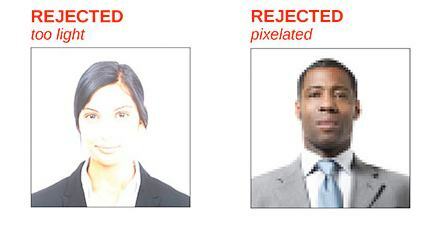 You will be required to upload a photograph of your face as part of your request to establish an EPIC Account. 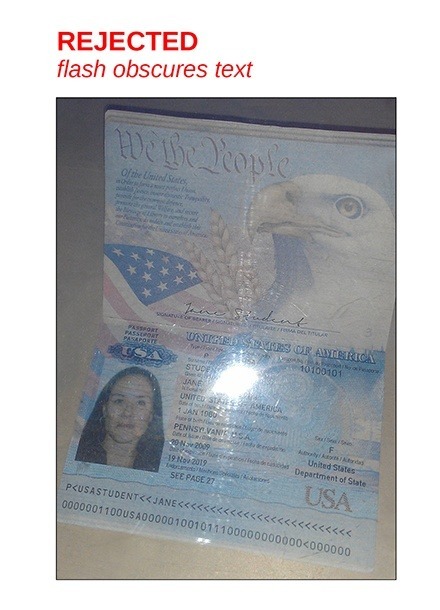 ECFMG will send this photograph with requests for verification of your credentials to assist the verifying institution in identifying you. The photograph also will appear on your EPIC Reports. As such, the photograph you submit should show a true likeness of you in a professional manner. The source of the photograph should be either a digital camera or a print photograph scanned into a digital format. Show a clear, front view of your full face only. Your face should be in the middle of the photograph, and your expression should be natural with your eyes open and looking directly ahead. Have a plain, light-colored background. Be of good quality. The photograph should not be blurry, and should not be too dark or too light. Be current. The photograph must have been taken within six months of the date you submit it. Be of a high enough resolution to print well on your EPIC Identification Form and EPIC Reports. Be in the Joint Photographic Experts Group (JPEG) format. Have a file size of 2MB or less. 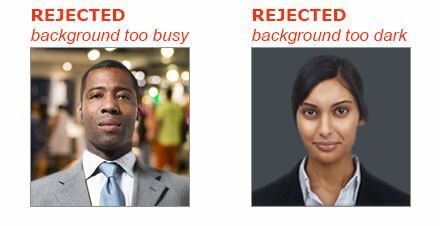 If your photograph does not meet these requirements, it will be rejected and you will need to upload an acceptable photograph. You will be required to upload a scan of your current, unexpired passport as part of your request to establish an EPIC Account. 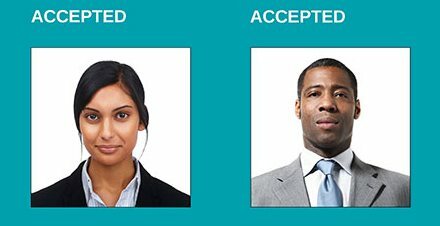 Passports are used by ECFMG for identity verification only and will not be included with credentials verification requests or EPIC Reports. Show your passport at actual size. Contain the page with your name and photo. Include the passport expiration date. 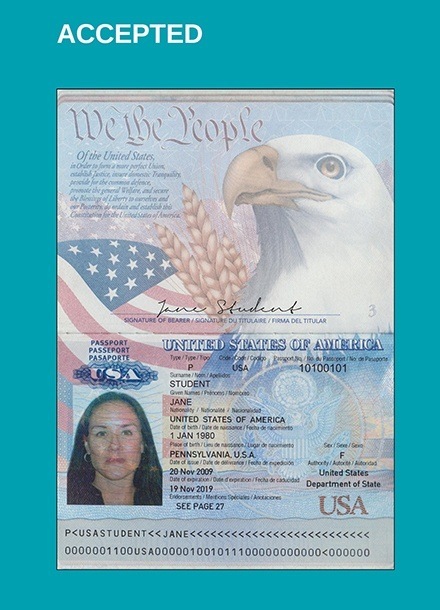 If the scan of the page with your name and photo does not include the expiration date, you will also need to upload a scan of the page that includes your passport expiration date. Include the section of your passport that is in Latin characters. 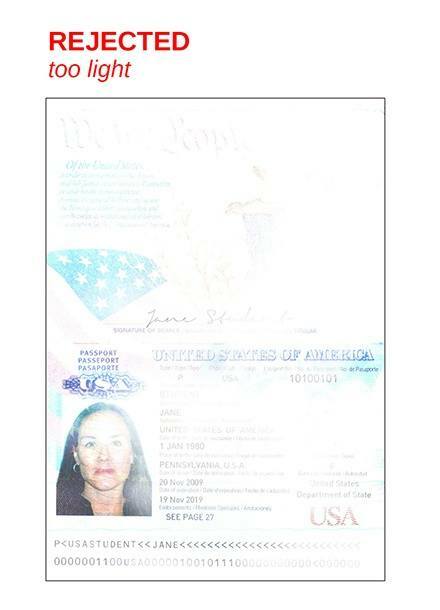 If the scan of the page with your name and photo is not in Latin characters, you will also need to upload a scan of the section of your passport that is in Latin characters. Match the name, gender, and date of birth you submitted as part of your request to establish an EPIC Account. If the information you submit does not match exactly the same information in your passport, ECFMG will correct the name, gender, and date of birth in your EPIC Account, as appropriate. Include a complete, unobstructed view of the machine-readable zone (MRZ code), if the MRZ is present on your passport. If your passport scan does not meet these requirements, it will be rejected and you will need to upload an acceptable passport scan. The name in your EPIC account must match your name as it appears on your passport. If the name on your medical credentials does not match the name on your passport, you may be required to provide to ECFMG additional documentation to validate your name as it appears on your credential. 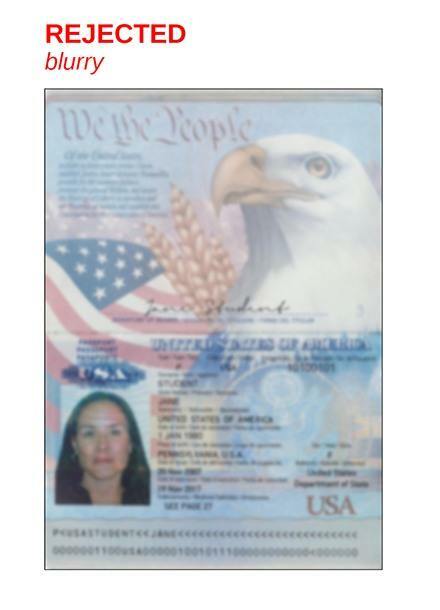 If there are additional pages of your passport that support this name difference, such as the inclusion of your family or maiden names, you can upload these as part of your account request to expedite process of your credentials. The EPIC Identification Form (EIF) is required by ECFMG to confirm that you are the individual who created the EPIC Account. You must have a valid EIF on file to upload credentials to EPIC and to request verification reports for your verified credentials. Once you receive confirmation that your request to establish an EPIC Account has been successfully processed, you will be able to access your EIF through the “My Identity Documents” tab of your EPIC Account. Your EIF will be available as a downloadable PDF file. 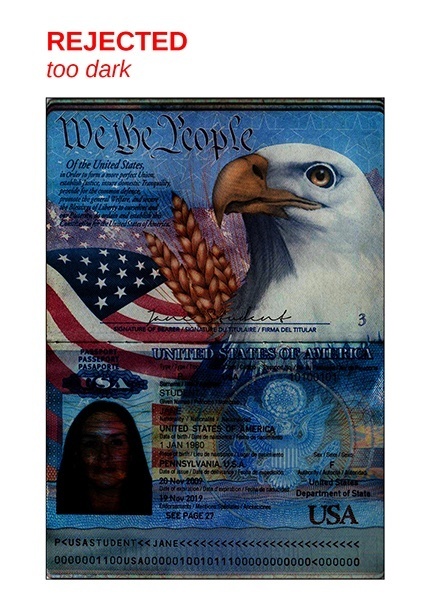 The EIF includes your name, gender, date of birth, photograph, and passport. Your EIF must be certified by an authorized official. The authorized officials acceptable for certification of your EIF will depend on when your request to establish an EPIC Account was submitted. Option 1. Use NotaryCam, an on-line notary service. If your request to establish an account was submitted prior to January 10, 2018, you are not required to use NotaryCam; however, ECFMG does recommend that you use this service. NotaryCam provides convenient, on-line access to professionally licensed and certified notaries that meet ECFMG’s standards for certifying your EIF. Using NotaryCam will expedite processing and help prevent rejection of your EIF. In addition, NotaryCam eliminates the need for you to visit a notary in person and to mail your EIF to ECFMG. Please note you are responsible for paying NotaryCam fees to certify your EIF. To use NotaryCam, you will need the PDF file of your EIF, your original, color passport, and a computer with a webcam. Visit https://www.notarycam.com/ecfmg, where you will find complete instructions on the NotaryCam process. Option 2. Visit an authorized official in person to certify your EIF. Download the PDF file of your EIF, print it, and sign it in the presence of a Notary Public, Consular Official, First Class Magistrate, or Commissioner of Oaths. The official must then sign the form and affix his/her seal in the location designated on the form. 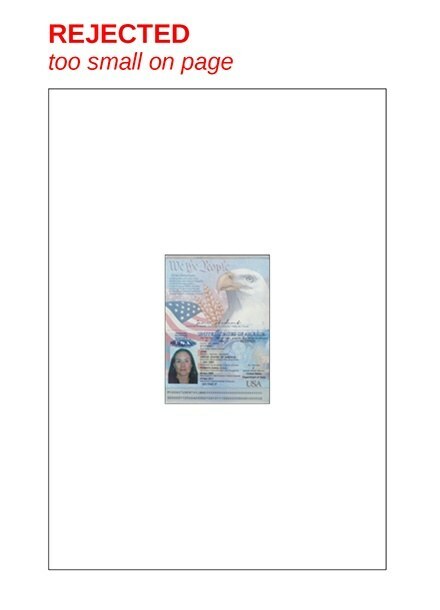 The seal must cover a portion of your photo and a portion of your passport, as mentioned on the form. You must then mail the original EIF to ECFMG at the address printed on the form. If your request to establish an account was submitted on or after January 10, 2018, your EIF must be certified by NotaryCam, an on-line notary service. NotaryCam provides convenient, on-line access to professionally licensed and certified notaries. On-demand NotaryCam sessions are available seven days a week, 8:00 a.m. to 11:00 p.m., Eastern Time in the United States. Appointments can be made for any time, 24 hours a day, seven days a week. Fees for using NotaryCam were included in your account establishment fee, therefore you will not be required to pay fees to have NotaryCam certify your EIF. To use NotaryCam, you will need the PDF file of your EIF, your original, color passport, and a computer with a webcam. Visit https://www.notarycam.com/ecfmg, where you will find complete instructions on the NotaryCam process. Please contact EPIC Services at (215) 966-3900 or info@ecfmgepic.org for assistance if NotaryCam is unable to provide you with notary services. Your EIF must be received within six months of the date it is created. 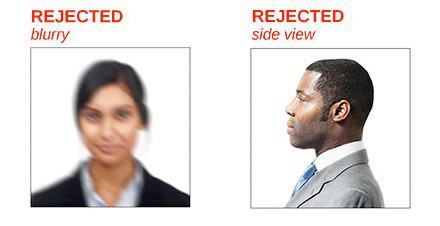 If your EIF is not received within this timeframe, it will be rejected. 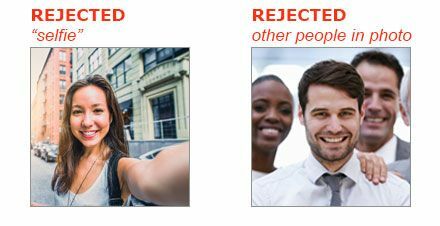 Because EPIC requirements also state that your photograph must have been taken within six months of the date you submit it, if your EIF is rejected, your previously accepted photograph will be invalidated as well. You will be able to upload a new photograph and obtain a new EIF through the “My Identity Documents” tab of your EPIC Account. ECFMG will notify you once we have received and evaluated your EIF. You also can monitor the status of your EIF through the “My Identity Documents” tab.